The Wheelwriter might be just a simple typewriter, but you can add some additional cards for amazing new features, such as Parallel Printer Support or Floppy Disk drive support. Unfortunately, these option cards are exceptionally rare, and if sold, expensive. Maybe we could buy up a few and reverse engineer the part, so that it can be emulated in an FPGA, or conducted in software over a Raspberry Pi or Arduino. That would be a great project for an electrical engineer's doctoral thesis. The Wheelwriter 50 and 70 have a tantalizingly interesting feature of a small CRT TV, provided for word processing. If the default CRT was lost or broken, don't fret: IBM standardized all their output formats with the PC, and you can plug in any VGA monitor in, as long as you pull out one pin from the cable. This is an example of such a card, for the Wheelwriter 5000. This is an options card for the Wheelwriter 2 that has a puzzling battery powered attachment. What is that? Probably need a Wheelwriter 15 or 2500, and maybe an LCD screen to use this. 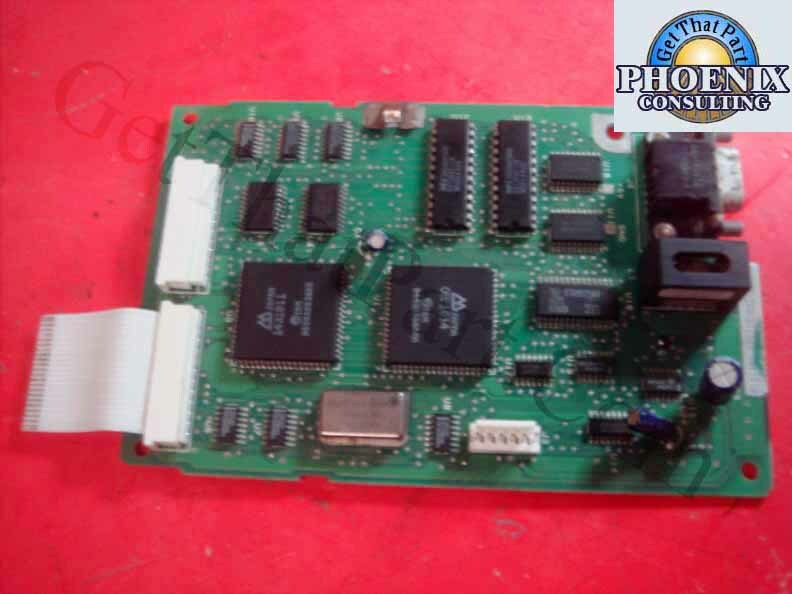 Unlike the PC Printer Option, which uses a run of the mill Centronics port, this device uses a puzzling 37-pin plug. It looks like the Wheelwriter 30 (which uses a Diskette Option) can be loaded with a Floppy Drive, and this seller has a nice photo of installation instructions as well. The Floppy Drive is guaranteed to be rare and expensive. Otherwise, DC-37 is a known PC I/O standard, and you can use any IBM XT and PS/2 External Floppy drive. (The drives just $60... But they will work fine.) Maybe if I find another one at the scrapyard, I will try it out. There's a 5.25" External Floppy Drive which uses the DC-37 port, and it plugs into a DC-37 port on the IBM PS/2. This page was last edited on 4 October 2016, at 21:17.